James Franco is set to play Multiple Man, a.k.a. Jamie Madrox, in a new X-Men standalone movie. James Franco is no stranger to the comic book movie genre. He played Harry Osborn in Sam Raimi’s Spider-Man trilogy and now it looks like he’s decided it’s time to step back into the superhero movie ring. It looks like Franco will get to play Multiple Man in a brand new X-Men spin-off movie. The film will be written by Wonder Woman’s screenwriter Allan Heinberg and Simon Kinberg, who’s currently directing X-Men: Dark Phoenix, will produce the picture. This is an interesting new development since Multiple Man isn’t one of the X-Men’s A-listers. 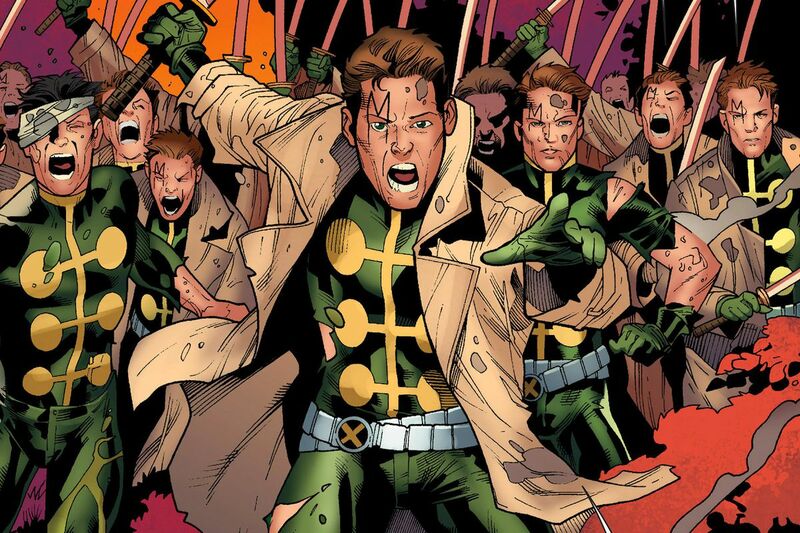 He’s one of their more ‘unusual’ and lesser-known mutants, but that doesn’t stop Multiple Man, a.k.a. Jamie Madrox, from being a character worthy of a solo movie. He has the ability, as his name suggests, to make multiple versions of himself, which can lead to some very confusing situations. Imagine seeing multiple versions of James Franco in one movie? Sounds like heaven, right? As a matter of fact, you can already see him do exactly that in the hit TV show, The Deuce, in which he plays the Martino twins. Would you like to see multiple James Francos on-screen? 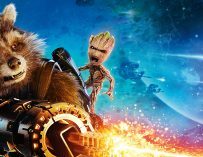 20th Century Fox’s X-Men slate of movies just doesn’t stop growing. 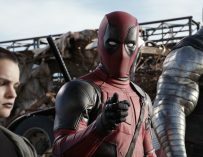 Josh Boone’s The New Mutants is the next X-Men movie set for release and it’ll be closely followed by Deadpool 2 (which may not even be called Deadpool 2), X-Men: Dark Pheonix and Channing Tatum’s Gambit movie. It’s still unsure when this movie will hit cinemas or whether Franco’s Multiple Man will be debuted in one of these upcoming movies and then get his standalone film. 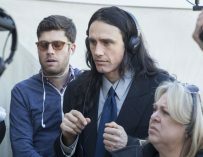 As for Franco, you can see him in action next in the highly-anticipated (for me that is) The Disaster Artist, in which he both stars in as Tommy Wiseau, the man behind arguably the best worst film ever made, The Room. Franco also directed the picture. 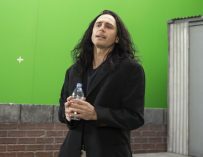 The Disaster Artist is coming to UK cinemas on December 1st. What do you think of James Franco as Multiple Man? Let us know in the comments below.